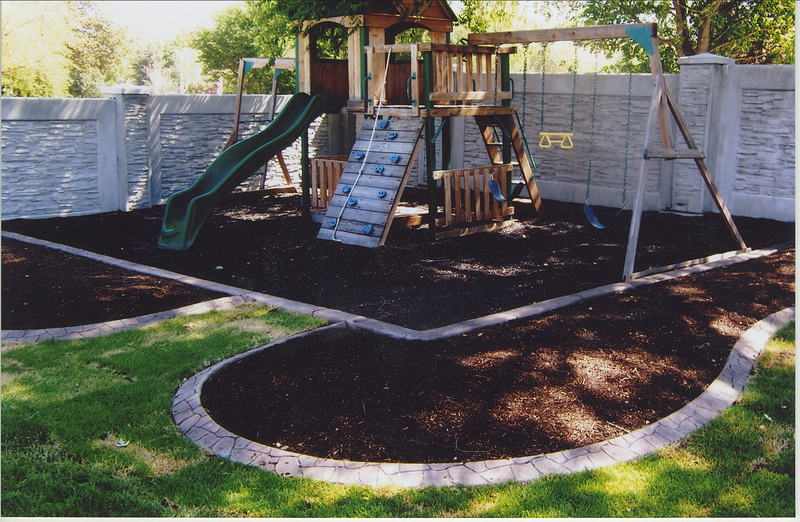 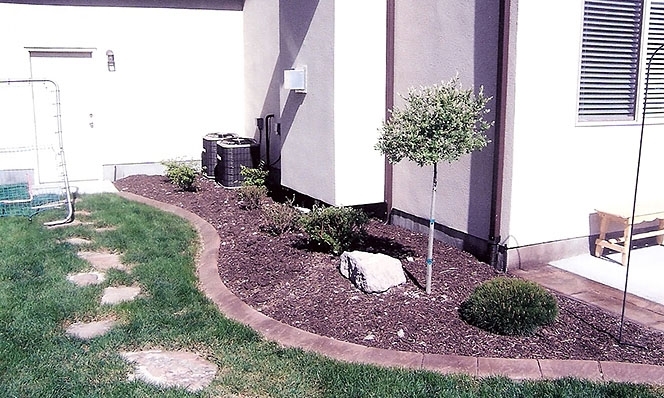 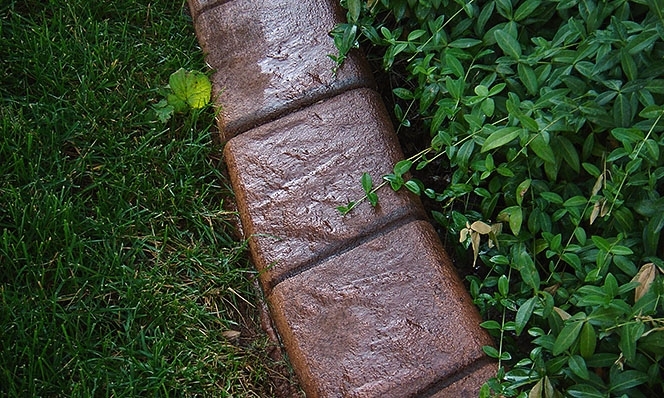 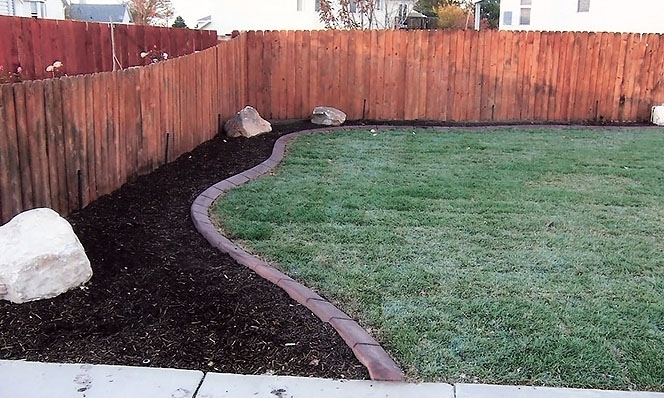 Decorative curbing is a common feature in residential and commercial landscaping. 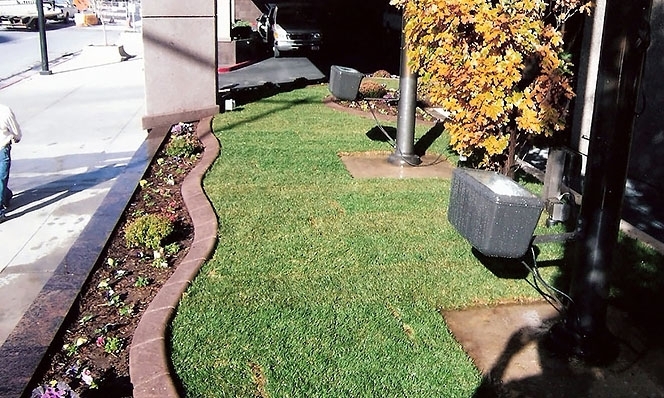 It helps define the space around planters, gardens, playgrounds, business sections and more. 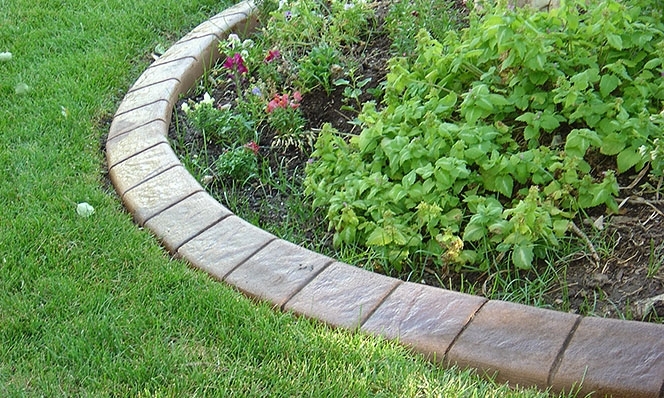 Generally made from concrete, it can be custom colored to your specifications and even stamped with logos or words. 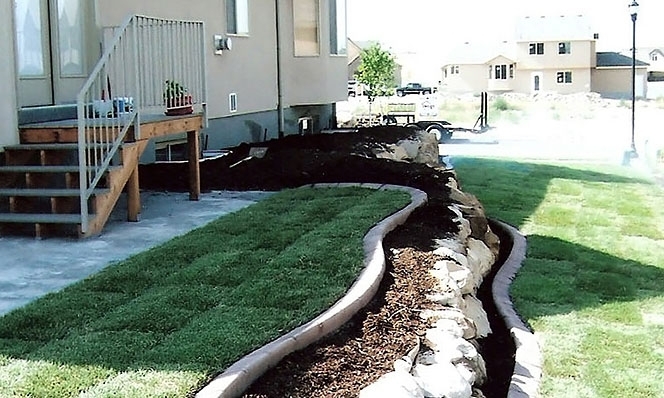 Clients who wish to have decorative curbing can enjoy a beautiful custom landscaping which not only adds value to a property but can be enjoyed for years and years to come. 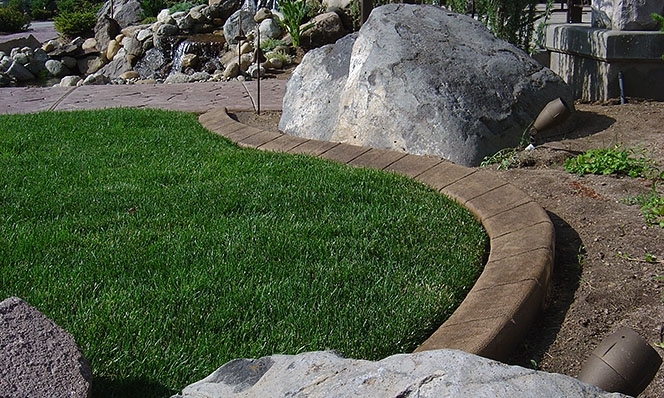 If affordability is what your looking for, you will find Ridgeline Landscaping is the company you want working for you and your business. 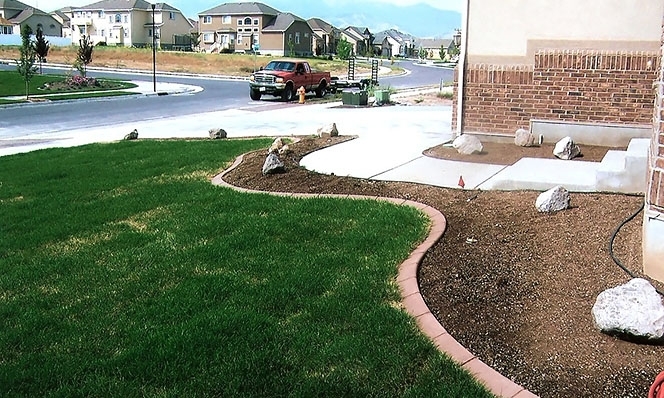 Not only does Ridgeline Landscaping provide customers with beautiful decorative concrete curbing in Salt Lake City, but also provides a sharp looking Salt Lake landscape. 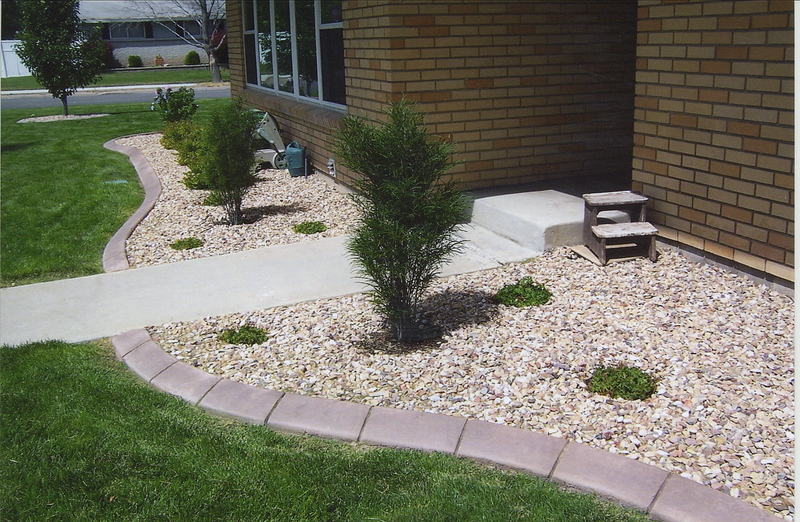 You will find creativity and uniqueness, leaving your customers talking about your landscaping. 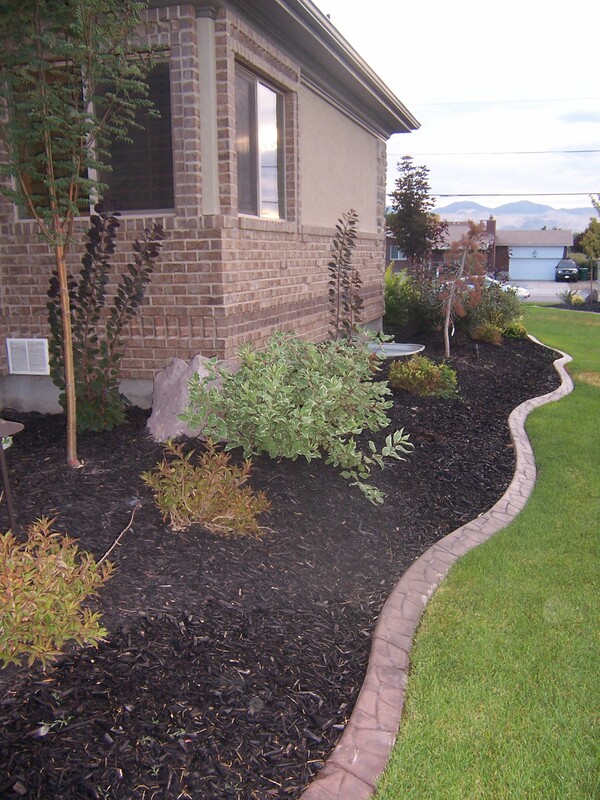 There are many residential and commercial clients around the Wasatch Front who use Ridgeline Landscaping for all of their concrete curbing landscape maintenance needs. 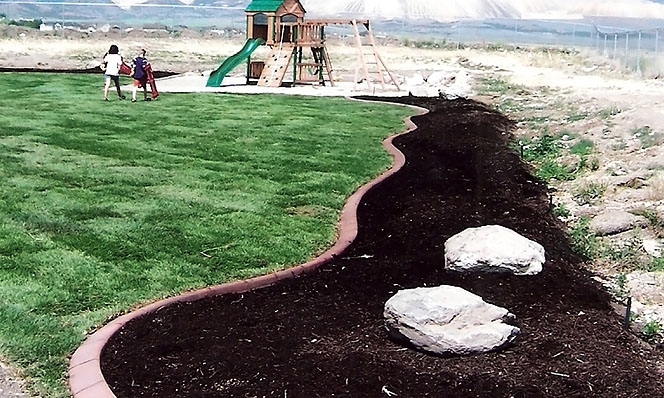 You can rest assured you are in good hands, there is no job too small or too large for Ridgeline Landscaping to maintain. 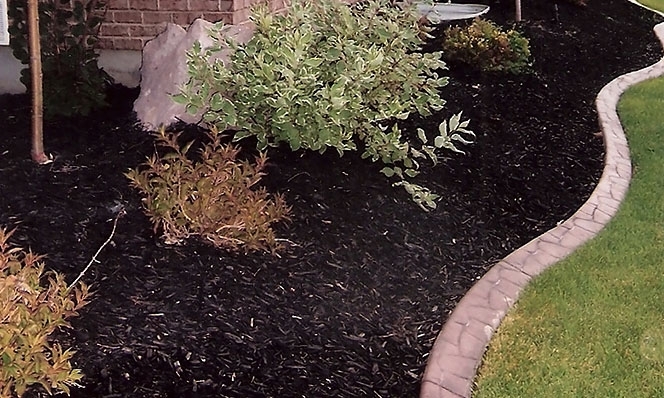 Call today and get a free landscape maintenance estimate and let us know how often you wish to have Ridgeline Landscaping maintain your business.